Q) What is the Display Size and resolution on the Samsung Galaxy A8+? Q) Is the display on the Samsung Galaxy A8+ protected by Gorilla Glass? Q) Does Samsung Galaxy A8+ comes with Metal body? Q) What is a Processor on Samsung Galaxy A8+? Q) GPU on Samsung Galaxy A8+? Q) Rear Camera on Samsung Galaxy A8+? 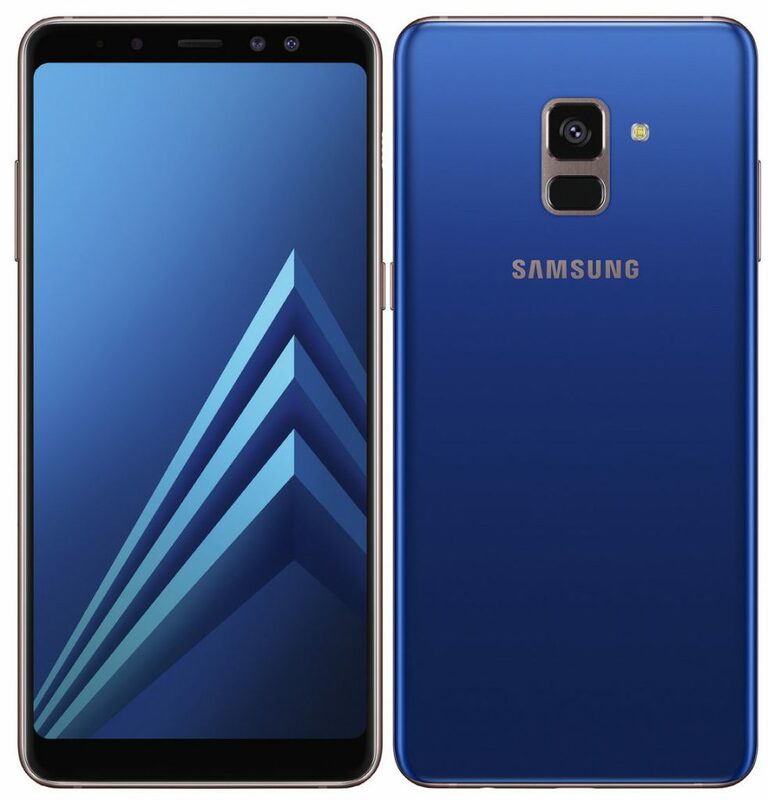 Q)Samsung Galaxy A8+ how much MP is the front camera? Q) Dual front Camera Use? A) Galaxy’s A8+’s Dual Front Camera allows to take the type of selfie they want – from close-ups with the background blurred to portrait shots with a clear and crisp background. With the advanced Live Focus feature, one can easily adjust the bokeh effect before or after take the picture to create high-quality images. Q) Can Samsung Galaxy A8+ Record 4K Video? Q)Does Samsung Galaxy A8+ come with Touch capacitive buttons? Q)Does Samsung Galaxy A8+ have NFC? Q) What are sensors on Samsung Galaxy A8+? Q) Does Samsung Galaxy A8+ has Dedicated MicroSD card slot? Q) Samsung Galaxy A8+ supports Samsung Pay? A) Yes, Samsung Pay which works with UPI and other wallets. Q) Where is the fingerprint scanner on the Samsung Galaxy A8+ located? Q) Is Galaxy A8+ Waterproof? Q) Does the Samsung Galaxy A8+ support LTE and VoLTe? Will a Reliance Jio SIM work on the phone? Q) How much is Battery on Samsung Galaxy A8+? A) No, Samsung Galaxy A8+does not feature a removable battery. Q) Does Galaxy A8+ has support for Gear VR? Q) Connectivity options on Samsung Galaxy A8+? Q) Dimensions of Samsung Galaxy A8+? Q) Which color Galaxy A8+ is available? Q) Galaxy A8 + Price in India?